The sense of excitement in the city of Leeds before the early evening kick-off against Norwich City on Saturday the 2nd of February was just another reminder of how badly this club is needed back in England’s top flight. The United faithful will match any sense of pre-match anticipation from any set of supporters around the continent no matter where you may travel to. There’s obsessed and then there’s Leeds before a top of the table clash in the first division which tells you everything you need to know about the passion this city has for their football team. Despite being broadcast live on Sky, tickets to the game sold out within 90 minutes a good few weeks before the clash. 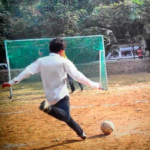 Along with that, kickoff was scheduled for 17:30 on a Saturday which meant the usual watering holes would see a lot more action before supporters made the walk to the ground. When the two teams made their way out the tunnel, they were met by a fierce and guttural Yorkshire roar as well as a sea of scarves being waved around in the historic way Elland Road has become famed for. It was time for Bielsa’s men to go to work in front of an expectant crowd that had patiently bided their time for this fixture. A lot has been made of the way Leeds played against Norwich by pundits that had been proved wrong on countless occasions by Marcelo Bielsa since he was appointed Whites boss, www.theguardian.com/football/2018/jun/15/leeds-united-appoint-marcelo-bielsa-head-coach. 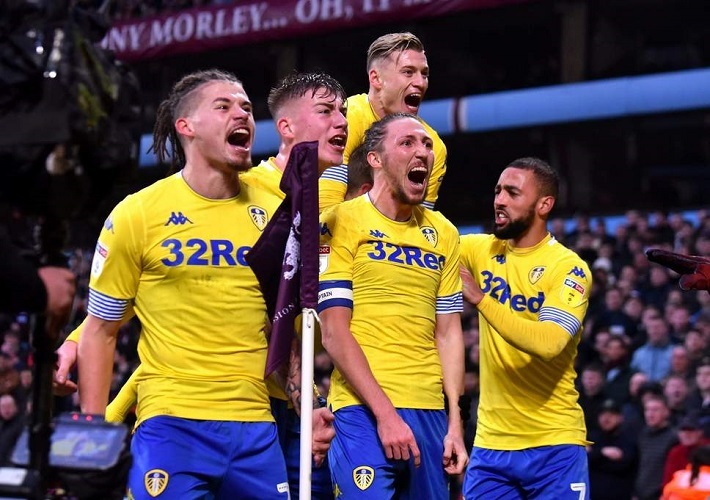 Once the final whistle went they quickly began whipping away the egg on their faces that had been accumulating since August and started to tear into Leeds’ hopes of promotion and why they were right to never give the Argentine’s methods a chance. If you had woken from a coma on the Sunday after the game you would have thought Leeds United were in the relegation zone given the pessimistic narrative being bandied about. As it happens, Bielsa’s men are still joint top of the league and only second on goal difference. It takes never before seen levels of audacity to predict Leeds will miss out on promotion when you consider Marcelo Bielsa has got the club to where it is with the help of the academy players and a squad that finished 13th last year. Criticism of the teams at the top of the league is always going to be louder when they begin to falter and that should be expected. You just have to visit https://www.betfair.com/exchange/plus/football/competition/10932509 to see how punters are now backing Man City as favourites to win the league after the Reds drew twice in a row, all of this despite Liverpool being level on points with City with a game in hand. It’s a fickle business, football, and how well teams have done to get where they are is often quite easily forgotten. In Bielsa’s case, it has been nothing short of a miracle but his can-do attitude of making do with what he has available to him looks like it is about to be rewarded. Leeds have experienced an injury crisis not seen in years, but for the first time in a while, there is a sight of the cavalry coming over the hill as their top players return from injury to join the fight to take the club back to the premiership. 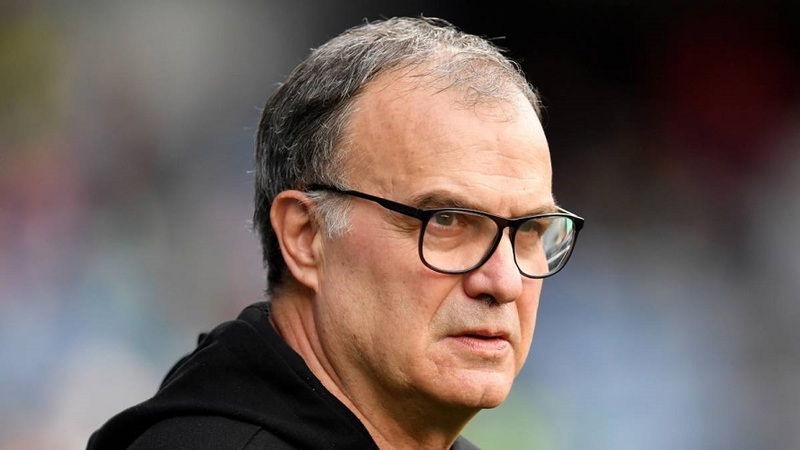 Patrick Bamford and Izzy Brown will give Bielsa that clinical finishing he is desperate for and Gaetano Berardi will give Leeds that extra muscle they need at the back to combat the more physical teams during the run in. In the case of Bamford and Brown, they are probably two of the best Championship players available so you can’t underestimate the impact they are going to have on this side. Indeed, they should be a nightmare for the tiring Championship defences to contain this late on in the campaign. In a bizarre sort of way, the injuries Leeds have sustained for the majority of the season could actually aid the club and ensure that they have a fresh squad to rely on during the closing stages. The addition of these players should galvanize the entire club and provide the legs as well as that extra bit of quality needed to get the promotion over the line. With 16 games to go and all the big names at Leeds United fit again there should be cause for quiet optimism at Elland Road as the dream of a return to the Premier League is more alive than it has ever been.